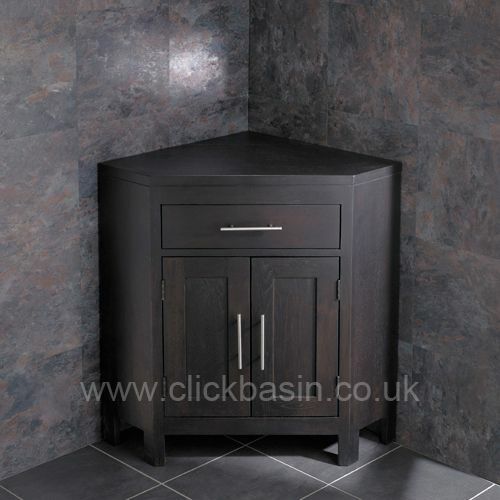 This beautiful solid Alta oak double door corner freestanding basin unit is hand crafted and comes pre-assembled from Clickbasin. 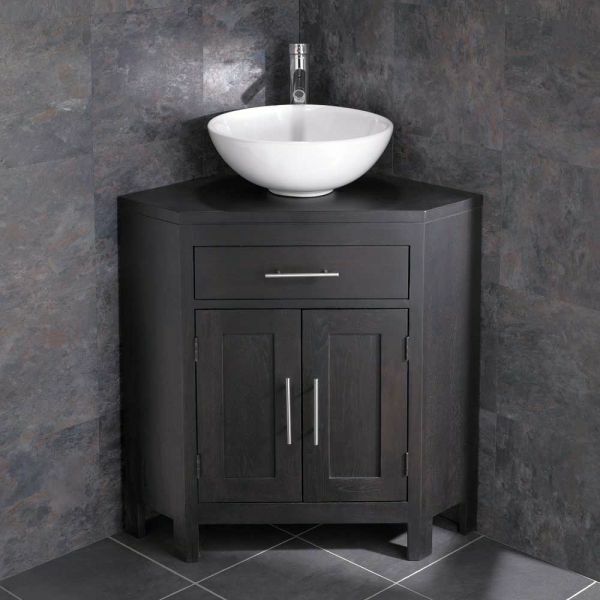 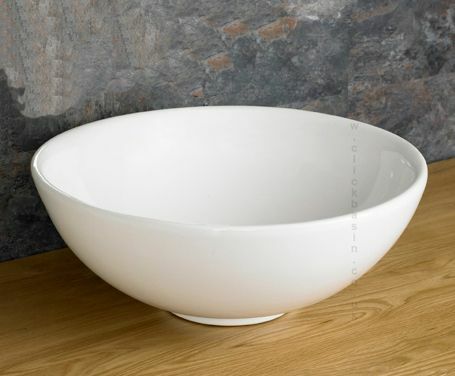 This unit is perfectly designed to fit medium bathrooms, cloakrooms and ensuites yet manages to retain the super style and high quality feel of the rest of our oak models. 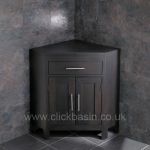 This cabinet has been carefully given a durable, clear, silky tactile finish and comes presented in our wenge oak colouring, which is very fashionable and has proven to be very popular. The solid oak cabinet has also been designed with functionality in mind, with the double doors opening to reveal an interior shelving unit which is perfect for areas where storage space is limited. 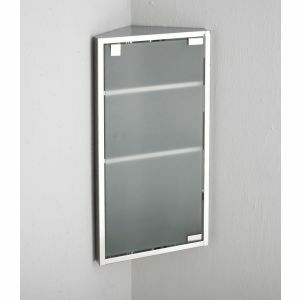 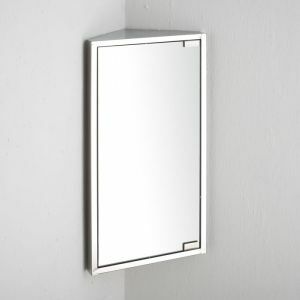 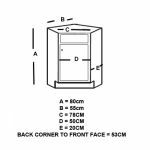 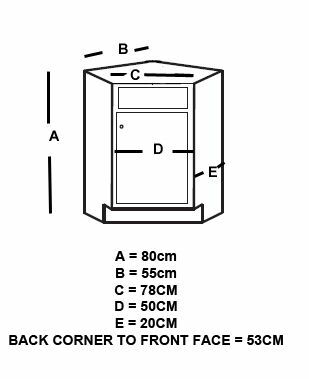 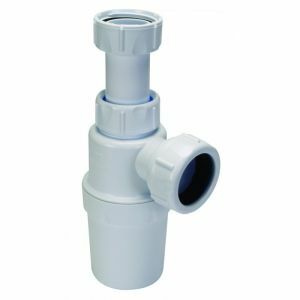 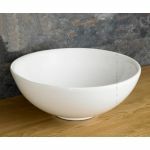 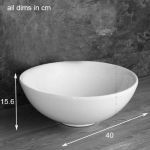 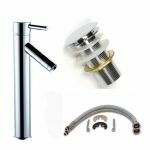 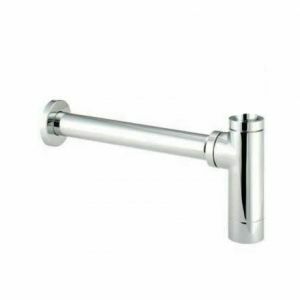 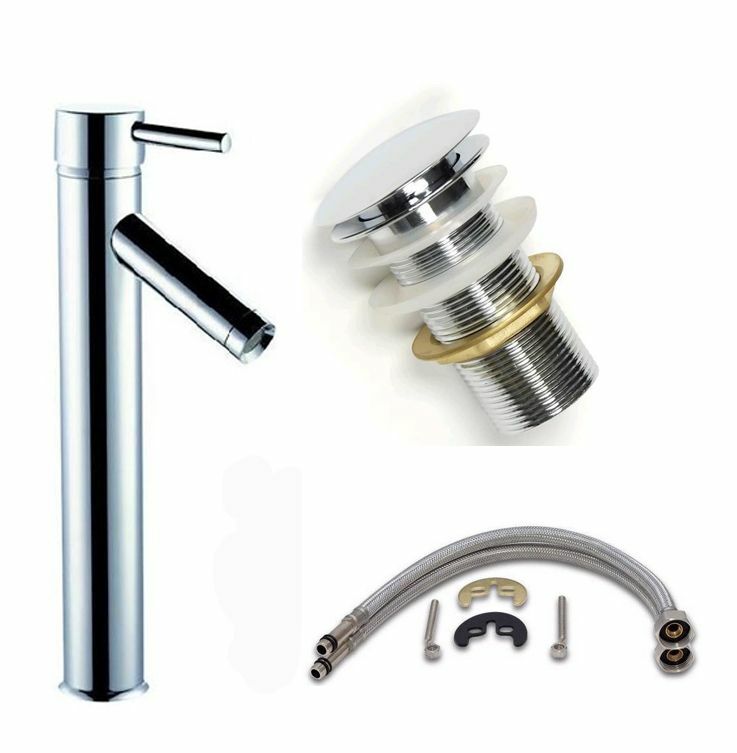 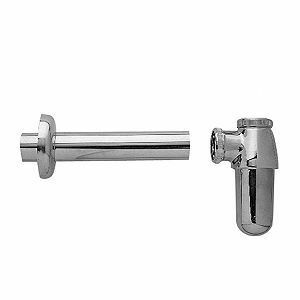 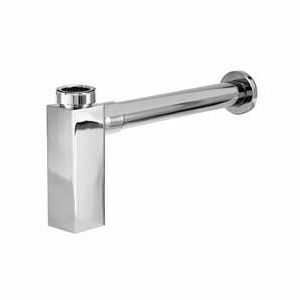 This cabinet will be delivered to your door ready assembled and undrilled, meaning you’re able to position the tap where you like and also means the plumbing can be routed out to your requirements. Please remember this cabinet comes complete with a single counter mounted ceramic washbasin, mono basin mixer tap and waste.